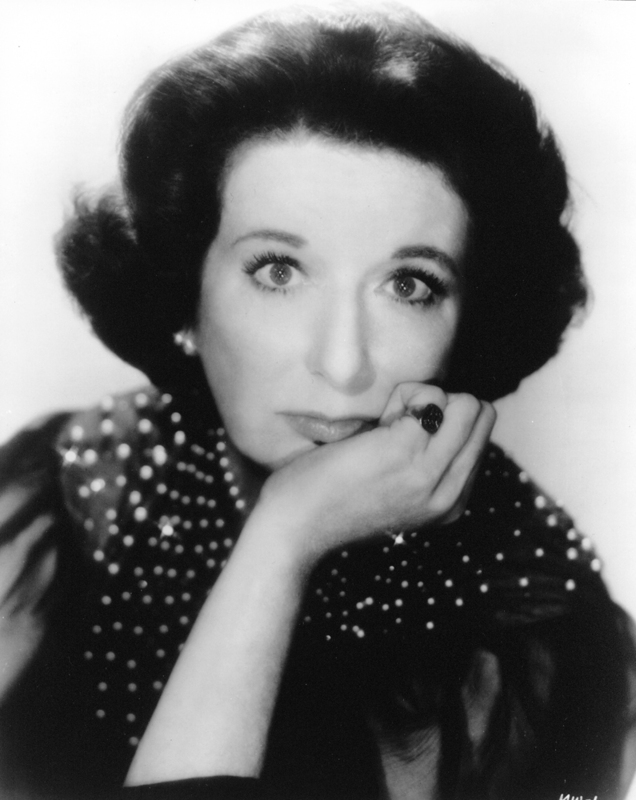 Born and raised in St. Louis, comedic actress Mary Wickes graduated from Beaumont High and Washington University. Her big break came in the 1939 Broadway hit The Man Who Came to Dinner; Wickes reprised her role in the 1941 film version. Famous for playing sharp-tongued busybodies, nurses, nuns and do-gooders, Wickes appeared in over 50 films, ranging from classics like White Christmas and The Music Man to the 1992 hit Sister Act. An accomplished television actress, veteran of 27 major Broadway productions, and member of the St. Louis Muny Hall of Fame, Mary Wickes delighted audiences for an incredible seven decades. Dennis Reagan, President and CEO of The Muny, accepted the award on behalf of Mary Wickes.